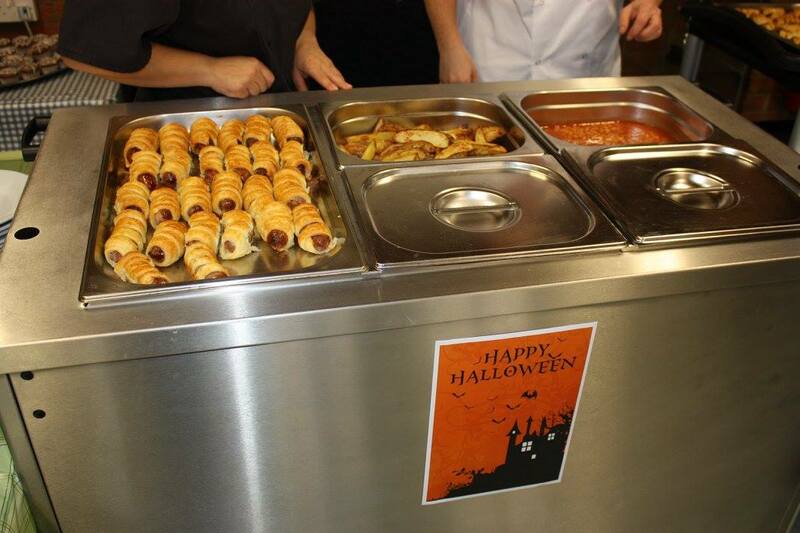 There were some spooky goings on in the Kitchen this morning as our catering staff put together a fabulous Halloween menu for the children. At snack time they enjoyed some Scary Fruit and for lunch they tucked into Sausage Mummies, Witches Fingers and Spiders Web Cakes. Don’t they look fabulous!